In our industry, many firms talk brand, few listen. By listening first, we discover deeper insights—about your customers, your markets, your company and you. Duality crafts verbal and visual strategies born from objective, research-driven insight—not subjective opinion. Our proven, research-based methodology has been honed over 30 years and is designed to make the most complex technology brands more outward-facing. 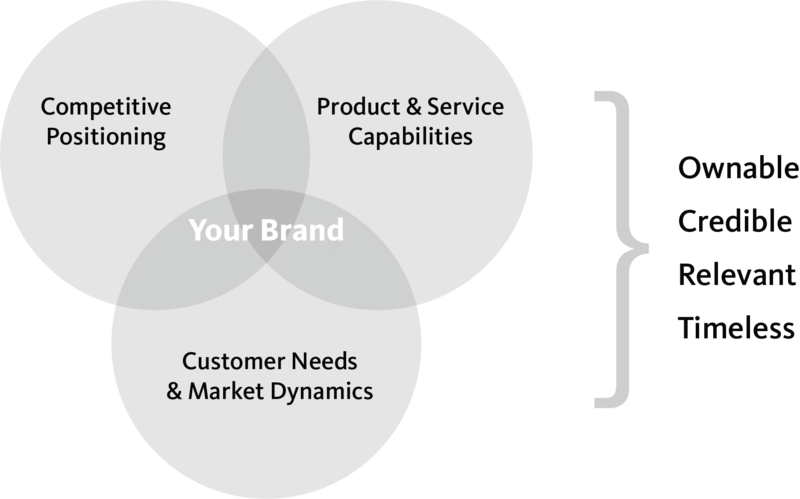 Our approach uncovers a brand’s true, differentiated strategy and tightly couples this strategy to the needs of the target audience. Duality follows a rigorous, yet efficient approach designed to strengthen the connections between brand and audience. Discover. First we illuminate the needs, challenges, expectations and decision-making criteria of your current and potential customers. Develop. We then meld the rational and emotional decision drivers of your target audience to create a distinctive brand that connects, inspires, motivates and grows. Deliver. Finally we help launch your new brand, strategically capturing internal buy-in and generating external interest.